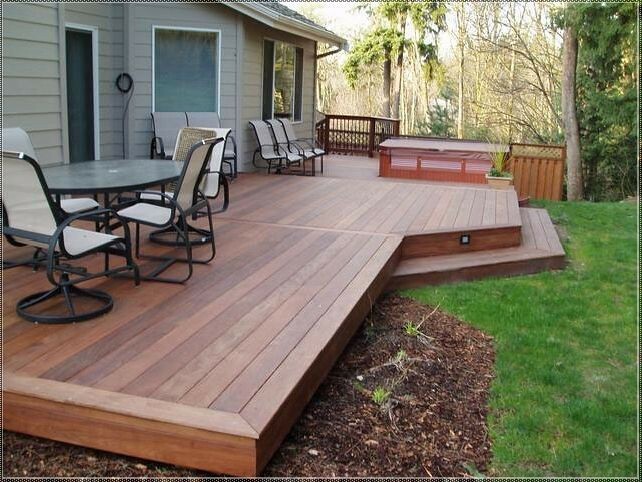 Decks have become more and more popular as a multifunctional outdoor living space that can transform your backyard into an area for entertaining and relaxation, there is no better place to relax than outside on your custom built deck. 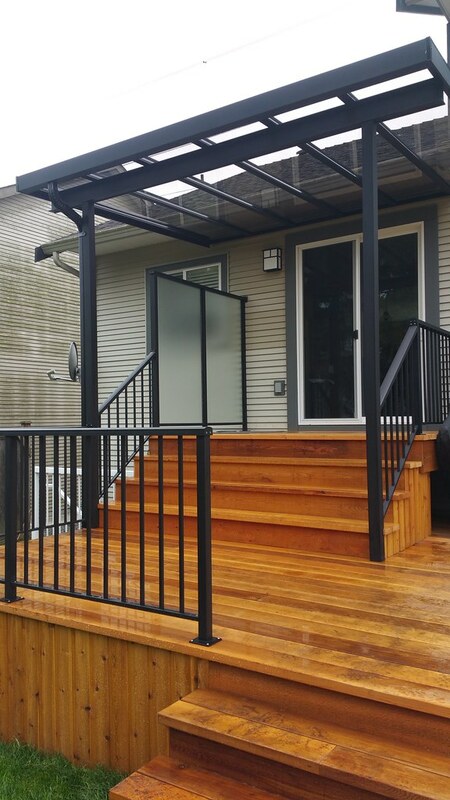 Whether it’s used for family dining, entertaining, enjoying garden views, sunsets, or simply to find some peace and quiet, a deck can be one of the most widely used spaces in the home. 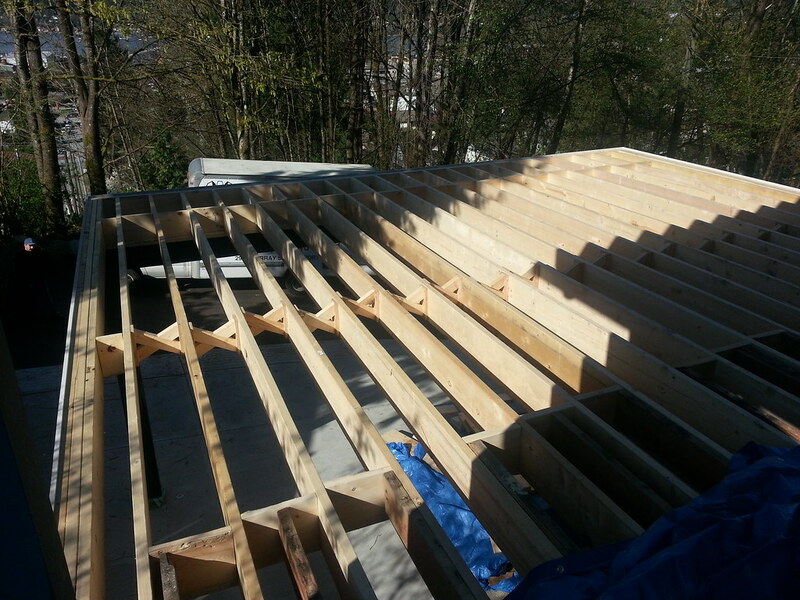 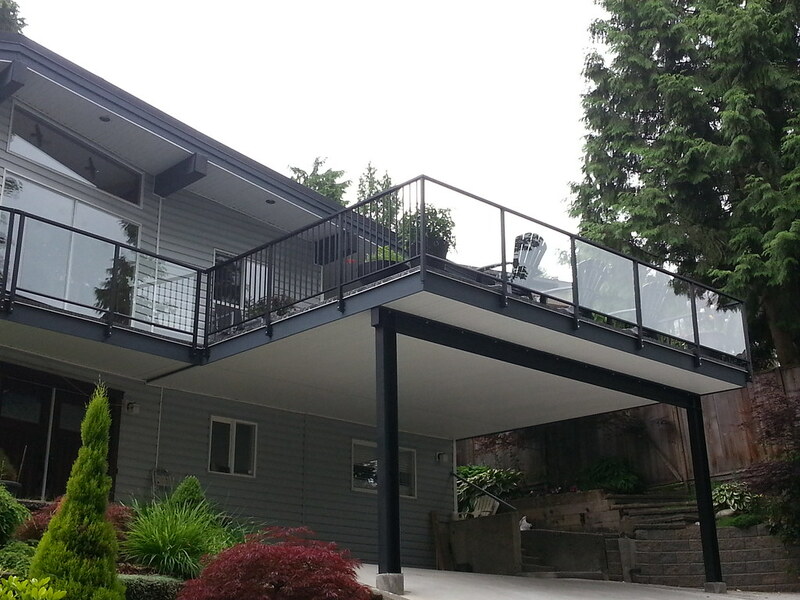 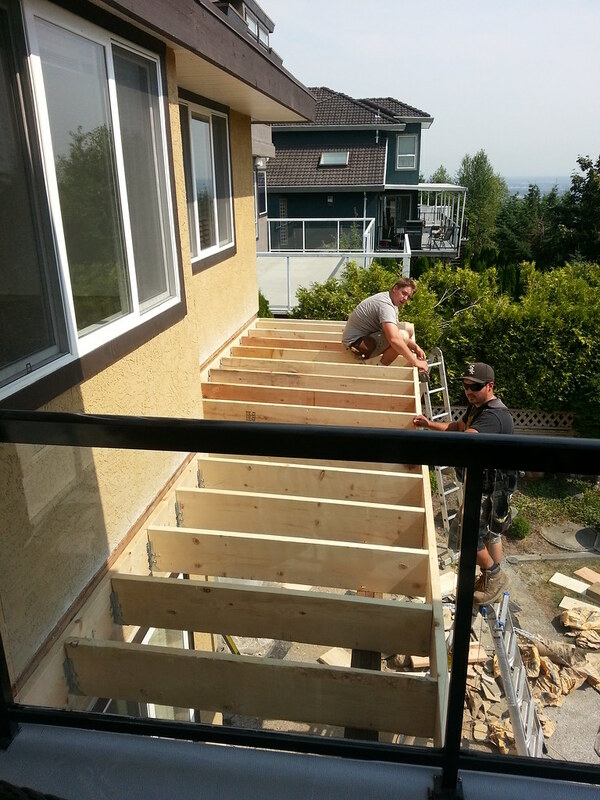 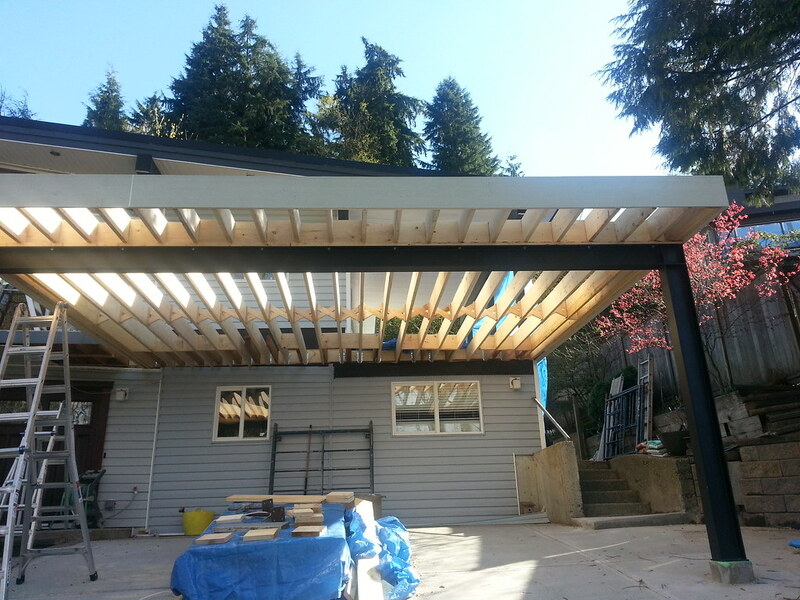 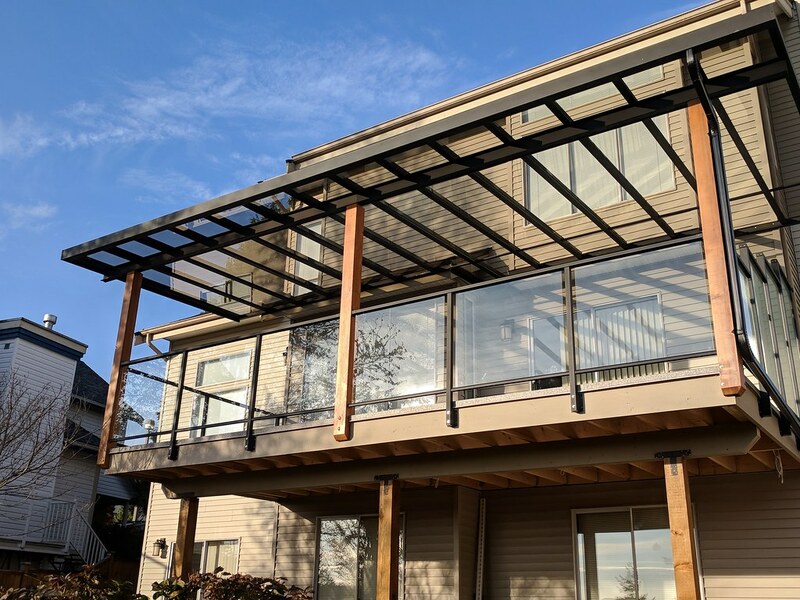 We have the experience, people, and skills to repair, rebuild, extend or enlarge your existing deck or help you design a new dream deck that will meet or exceed all BC building codes and provide an outdoor living space you will be proud of. 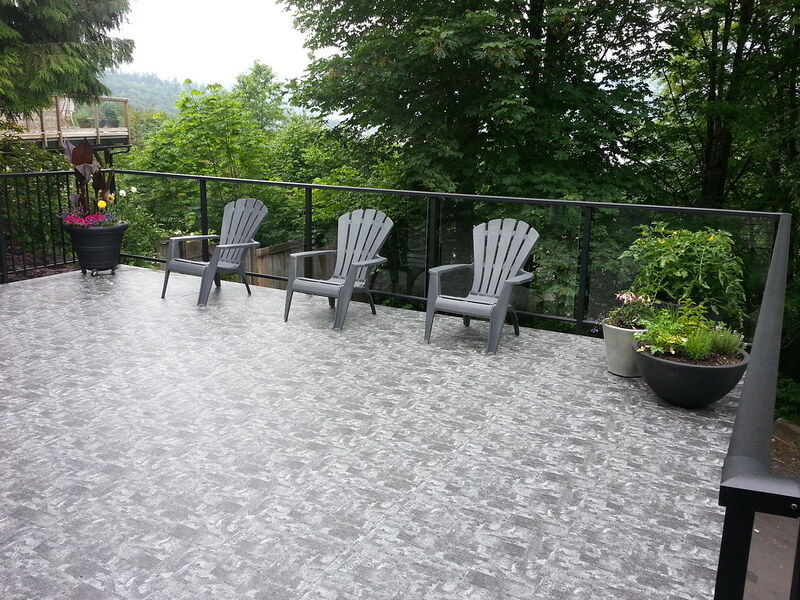 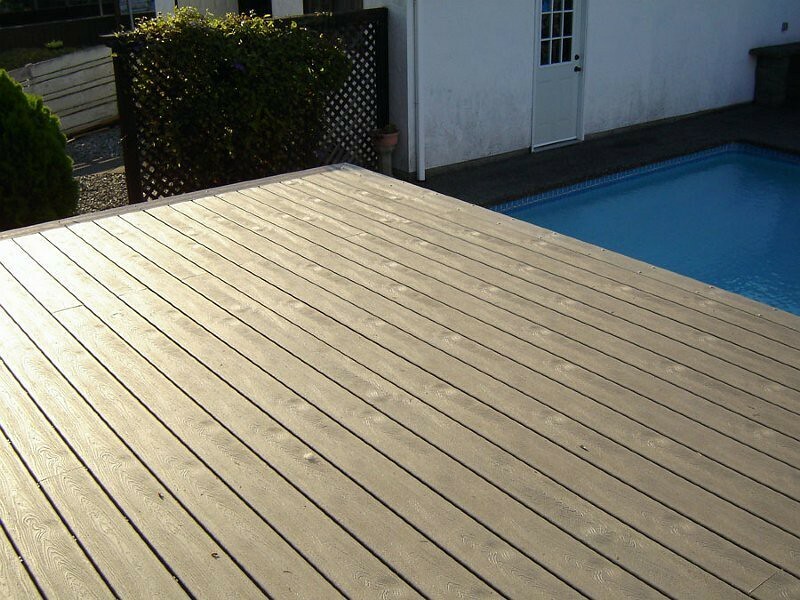 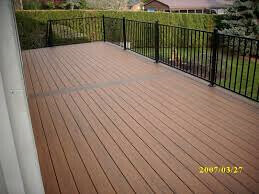 Vinyl decking and composite decking is our specialty. 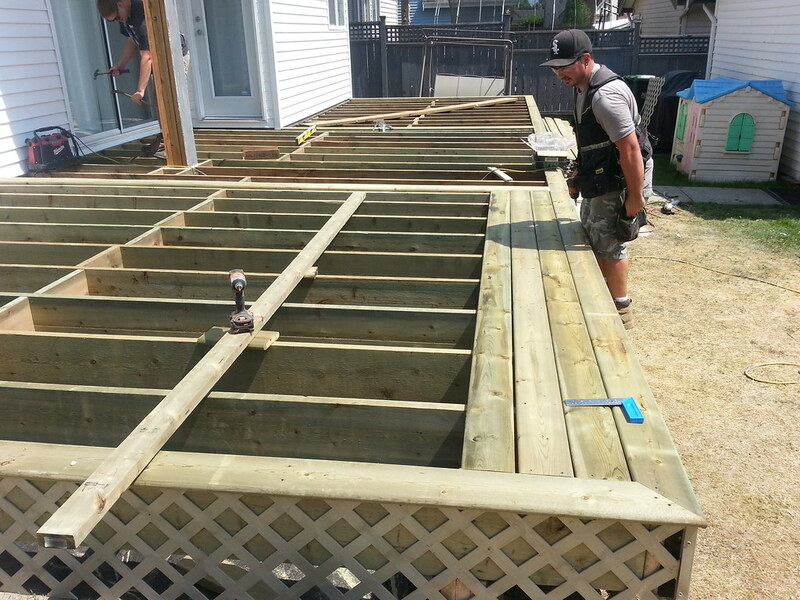 If you are looking for quality deck work with a commitment to excellent service then AAA Retail Division offers you complete peace of mind. 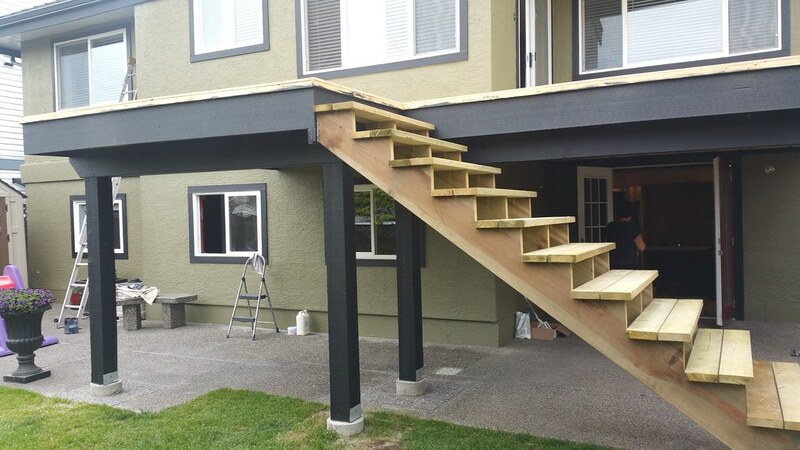 To discuss options for your deck project that best suit your needs or to schedule a no-obligation consultation contact us today.